A few weeks ago I posted an excerpt from the article “I Can’t Come To Class I Might Die”, from the blog Itsmecassie. 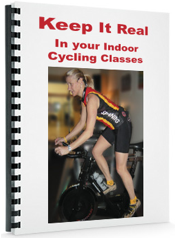 Cassie Piasecki has written another great post for her indoor cycling students that I’ve posted in part below. Click here to read the entire post. This was written for my clients at the indoor cycling studio where I teach but it is also relevant for any type of fitness class. Feel free to change the wording around and share with your students! Tell us if you are new. 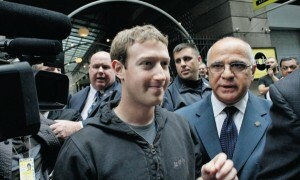 What might Facebook’s IPO flop have to do with Spinning® instructors? 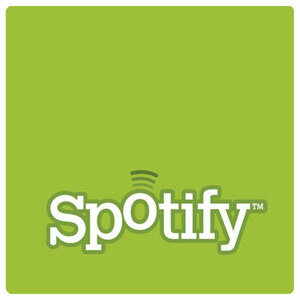 Spotify is a wonderful online music tool but so many instructors are confused on how amazing of a tool it can be. 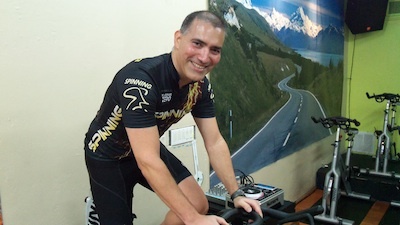 While you can immediately listen to great music and learn to create your own playlists pretty quickly, it can take a long time to learn how to use it to your best advantage as an indoor cycling instructor. What if you could learn it all right now at a live online webinar? 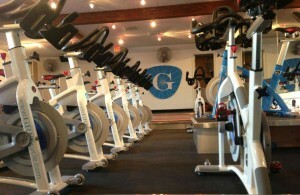 Julz Arney, Schwinn Master Trainer, is going to help you do that. She is putting on a webinar for instructors on how to use Spotify. Let’s IGNORE science and do what we WANT to on a bike! For those of you who know me, I’m kind of a geek when it comes to science. I have a problem with anything that goes against science or what is known to be correct in terms of proper application of science (physics, biomechanics, physiology, etc)…..especially in the name of fitness. 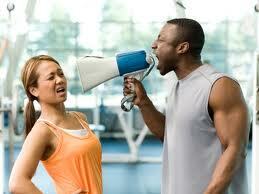 Truth be told, in the fitness field most instructors are willfully ignoring science, because they refuse to learn about correct technique, or are afraid to learn the truth about what they are extolling, so by remaining ignorant on the subject they are in a way absolving themselves of any responsibility.